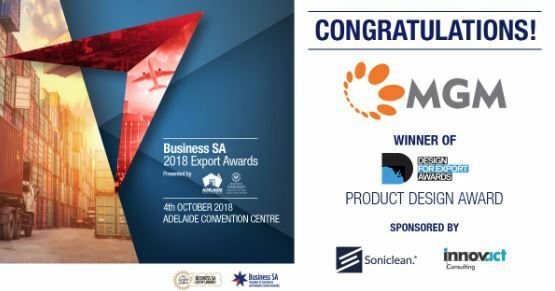 Innovact Consulting is proud to announce MGM Wireless as the winner of the prestigious Product and Service Design Award at the Business SA 2018 Export Awards. As a major sponsor, Innovact Consulting is thrilled to be able to celebrate South Australian international success by sponsoring the Product and Service Design Award for business exporting. The Business SA 2018 Export Awards recognise South Australian companies which are excelling in the international marketplace by selling and promoting their products and services, including our award’s winner, MGM Wireless. 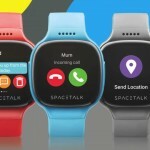 Announced at a gala awards ceremony held at the Adelaide Convention Centre last night, MGM Wireless was recognised for its design strengths in creating Spacetalk, an all-in-one children’s wearable smartphone, watch and GPS tracker. 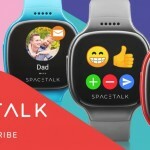 Spacetalk is safe, secure, has no open access to the internet or social media apps, and is controlled by a parent’s phone. It is the first device of its kind to be developed in Australia and one of the first worldwide. 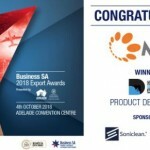 Now in their 56th year, the Business SA Export Awards recognise the success of local companies breaking into export markets and achieving sales and organisational growth. Innovact Consulting has more than 30 years of experience in product design and engineering, including in medical devices, aquaculture products, defence equipment, heavy engineering, mining, water industry products and electronic products. Having a strong export market is critical when it comes to driving the South Australian economy, and Innovact Consulting recognises its importance going forward.